And both face(d) radically inadequate funding by the federal government, to disastrous public detriment. Underfunding which will undoubtedly weaken the "enforcement teeth" of FSMA, just as it undercut the effectiveness and precast the failure of NCLB. Introduced in Congress in March 2009, and passed by both Houses in late 2010. Signed into law on January 4, 2011 by President Obama. For more, read Obama Burying Food Safety Rules for Political Gain? "... FSMA enables FDA to better protect public health by strengthening its ability to regulate and granting the agency enhanced preventative and mandate authority. The law also provides FDA with new enforcement capacity, such as mandatory recall authority, and the ability to require that imported foods comply with U.S. inspection and preventive safety standards." About 1,200 pages of farm-to-table food safety regulations were rolled out by the FDA amid self-congratulatory hoopla and a plethora of admiring press. "'It’s a big leap forward in applying modern, preventive measures across the whole food supply. 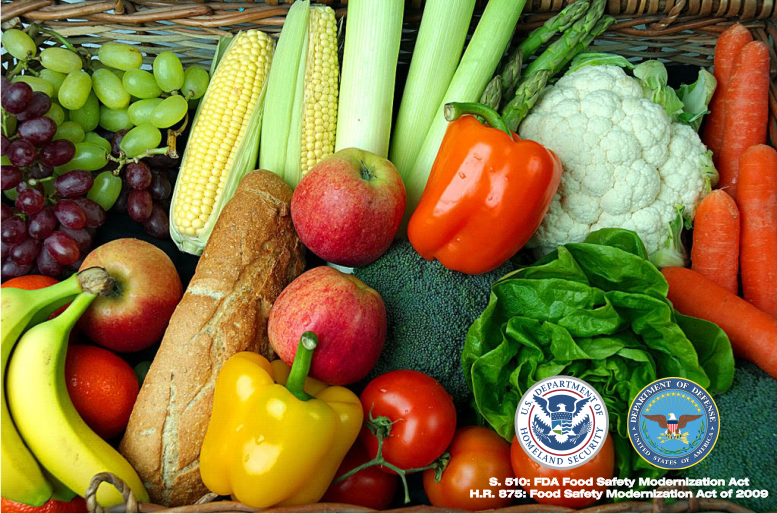 It’s important to see these rules as setting the standards for food safety,” cooed Michael R. Taylor, an FDA deputy commissioner in a Washington Post article, FDA Begins Implementing Sweeping Food-Safety Law. Except that it's not. Not being implementing, I mean. The FDA's rollout of massively elaborate FSMA regs seemed semi-misleading, and the press stupidly swallowed the public-pleasing bait. 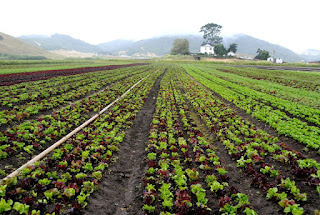 Merely proposals, issued for public comment - FSMA regs rollled out by the FDA on January 4, 2013 are merely proposals, issued for public comment, and won't be in effect for several more years, at best. Innumerable exceptions have already been granted to FSMA, exceptions that are estimated to exempt nearly 80% of all growers and producers. Included among the exempt are producers with annual sales of $500,000 or less, and producers growing "products that are rarely consumed raw." No one has read the new FSMA regs - For two years, the new FSMA regs were buried deep in the bowels of bureaucracy, shrouded from any and all public access. Until a few weeks ago, no one was afforded the opportunity to read these 1,200 pages of highly technical, incredibly detailed mandates on Hazard Analysis and Risk Assessment Controls, and on Good Manufacturing Practices. No one is implementing these regs, because no one has either read or absorbed them. And because the final form of FSMA regs could be quite different from the FDA's January 4, 2013 iteration. Grossly inadequate federal funding - The quickest way to kill any federal program is to skimp on or kill its funding. "President Obama requested $220 million, to be financed largely by fees, in his 2013 budget, but Dr. Margaret Hamburg, commissioner of the FDA, said 'resources remain an ongoing concern,'" per the New York Times. 1. Get mad and get involved. Complain loudly, clearly, and repeatedly to your elected representatives in Congress. Also complain to the FDA. 2. As I've advised here before, be very, very careful about where you buy your fruits and veggies. My advice is to either buy directly from local, reputable, certified organic sources, or from the largest grocery chains that presumably have in place quality control procedures. 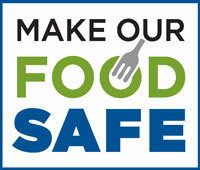 Please note that organic produce is not immune from foodborne contamination. 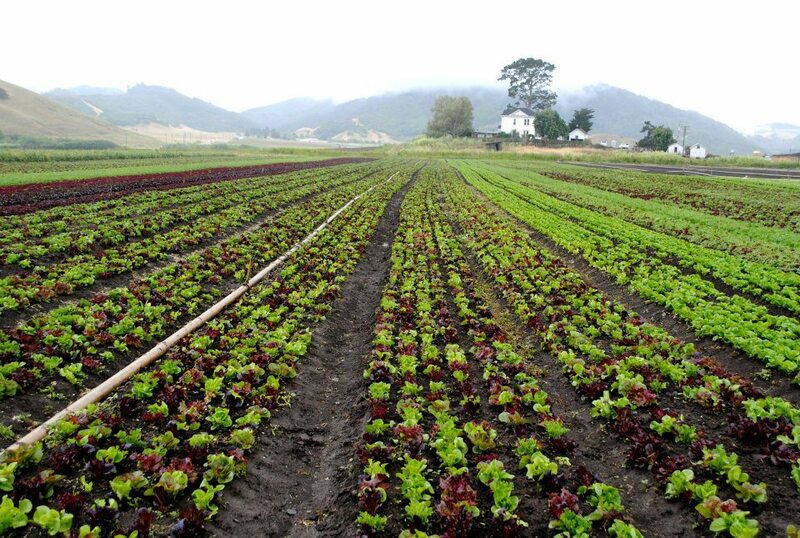 However, organic certification does denote a very high-bar for quality control of a grower's produce.